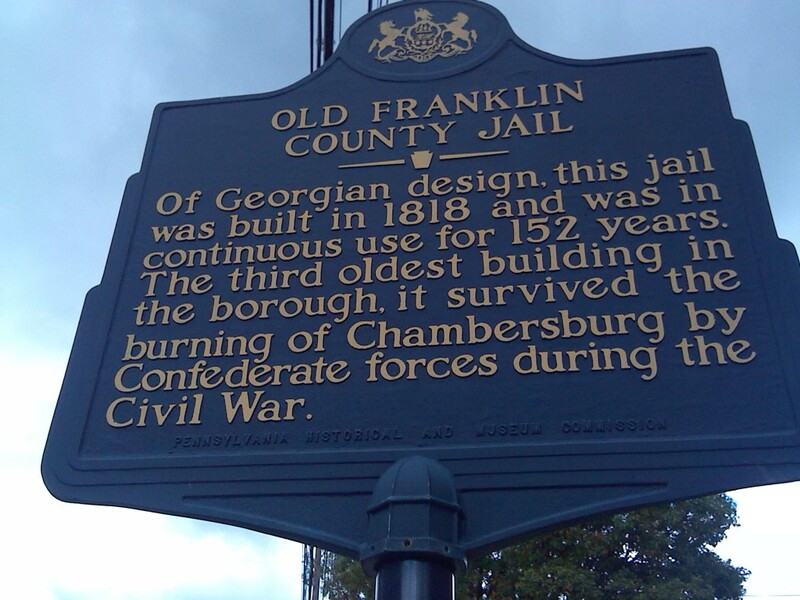 Just a few miles up the road from here is Chambersburg, a town with a rich history. 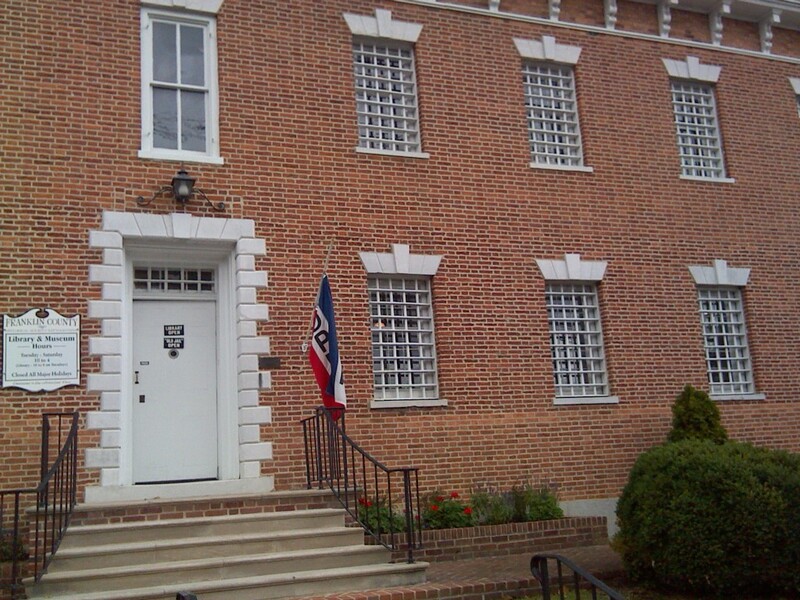 Franklin County Historical Society http://franklinhistorical.org/old-jail/ maintains the Old Jail as well as several other historical buildings in the county. 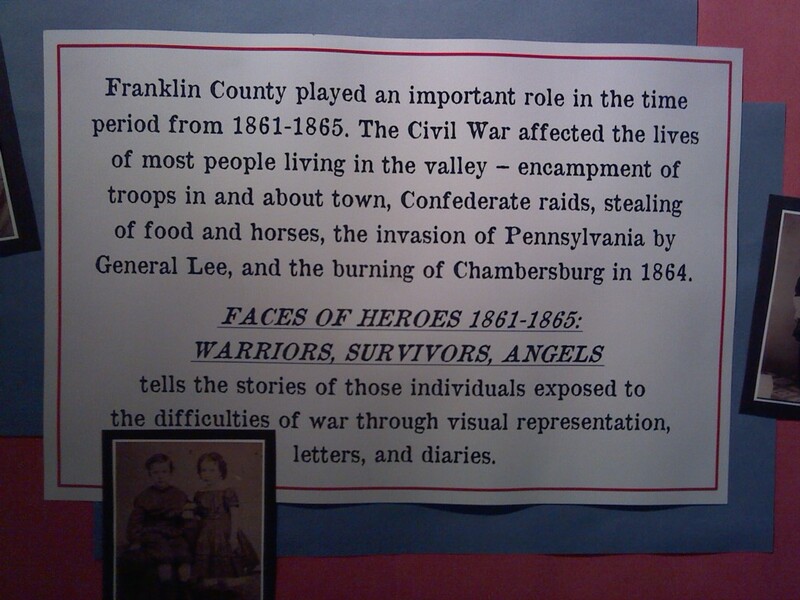 You can read much more about historical Franklin County on their website. Parts of Chambersburg were burned during the Civil War, but this building survived the burning. 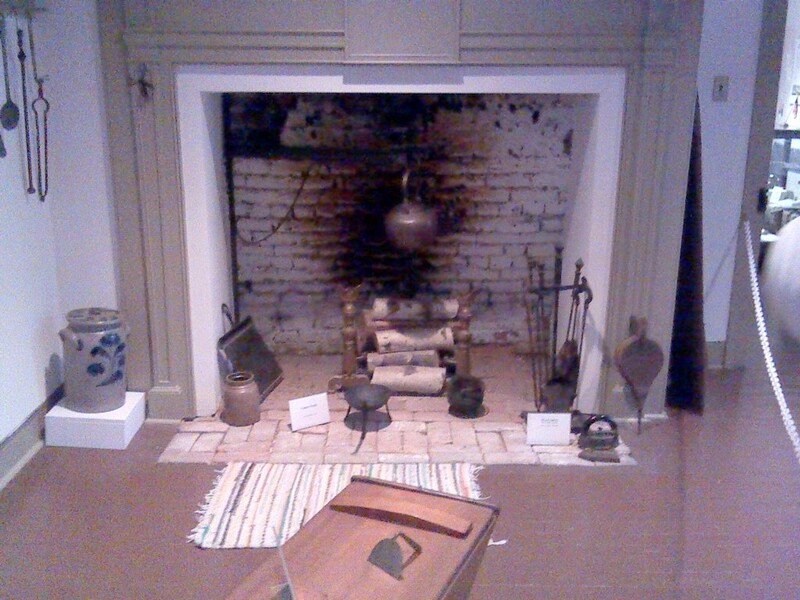 Its Civil War history has several aspects: it was also used as a spot in the Underground Railroad. 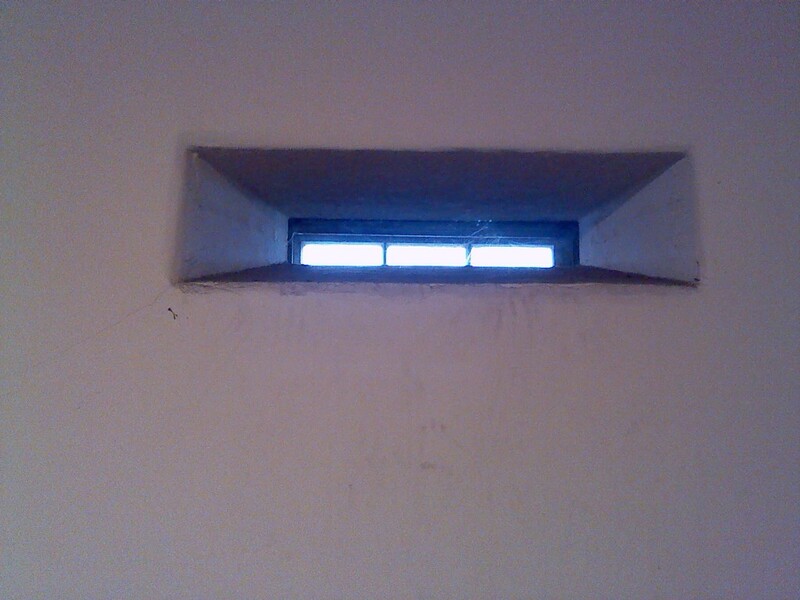 In some parts of the building, you definitely know you’re in a jail. The original lock on the front door still functions and tells you immediately what a different kind of building you are in. 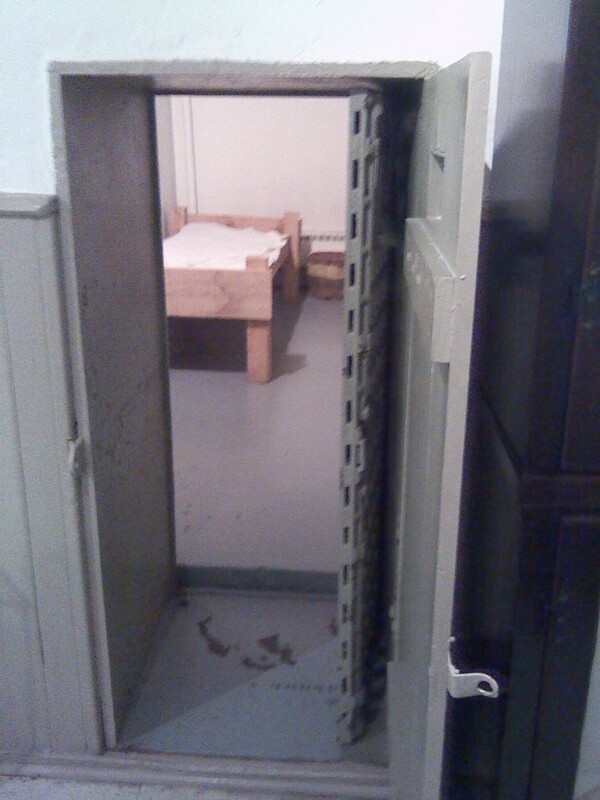 The cells were small and had very sturdy doors to prevent escapes, and some cells had windows which were also escape proof. Many parts of the building are not as bleak as the cell areas, including a kitchen with a beautiful fireplace, one of many throughout the building. I had a great docent give the tour of the building; he was very knowledgeable and made the tour so interesting. 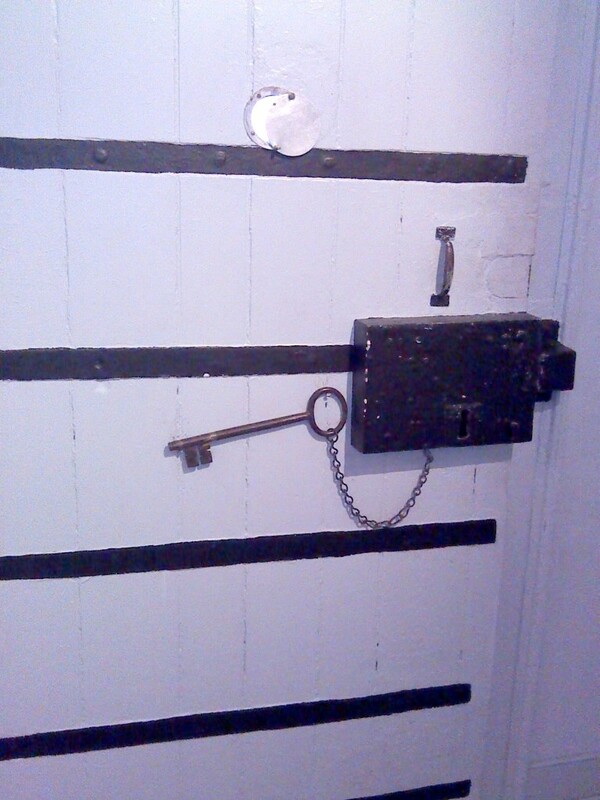 If you have a chance to visit Chambersburg, you should tour the Old Jail. Some of them do Jackie, cos people wrote and carved things in the walls and woodwork. Having even a small clue of what all went on there, there’s a strange feeling in the place. Some people say it’s haunted, of course, but the docent said he’s been alone there and nobody ever said anything or moved things etc. so he doesn’t believe it is. Thank you for sharing your experience there. 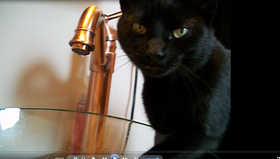 Your post is so interesting and thought-provoking. I like history too Nancy. Thanks for posting the pics!! You’re welcome Sam. I had my phone with me and just kept taking shots of interesting stuff. It’s a wonderful old building but with a creepy feel. Glad you enjoyed your tour and shared your experience with others. The pictures are great. Feel free to stop in again as new exhibits are always being developed. Did you see the John Brown House a half block up the street? That’s also an interesting part of American history. I didn’t, Ingrid but I’ll come back and do that another time. It was such an interesting tour and I really enjoyed it. Thanks!